An anaerobic environment is one in which there is little to no breathable oxygen. The Earth is mostly made of aerobic environments and features few anaerobic areas. 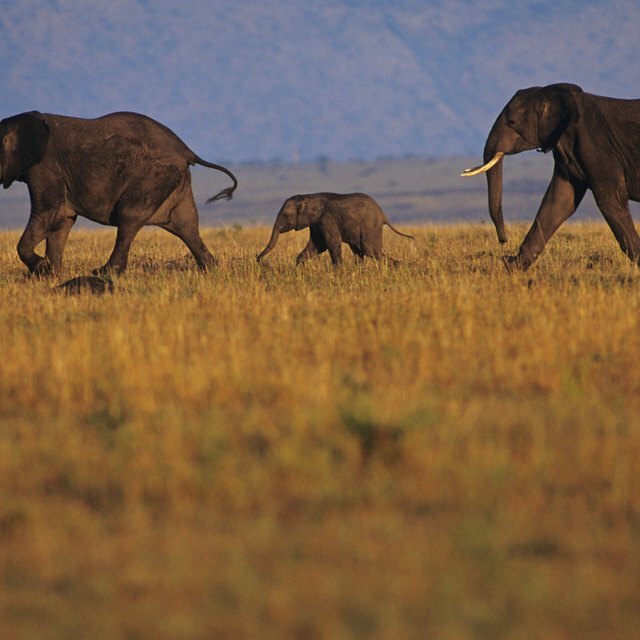 Perhaps unsurprisingly, most of the life on Earth inhabits aerobic environments while avoiding anaerobic anomalies. However, anaerobic environments are often of great interest to geologists, zoologists and biologists due to the unusual insights they provide into nature. In an aerobic environment, breathable oxygen exists in the form of O2. The presence of O2 allows for the continued existence of plants, mammals, reptiles and most of the bacteria on Earth. If placed into an anaerobic environment, these creatures would die from hypoxia, or lack of oxygen. As such, aerobic environments tend to be much more ecologically diverse than anaerobic environments. Although breathable oxygen (O2) does not exist in an anaerobic environment, oxygen (O) molecules may still be present. Anaerobic environments have conditions that make it difficult for oxygen molecules to bind with one another to form O2. Instead, the oxygen binds with other molecules to make compounds such as nitrate (NO3) and sulfide (SO3). Outer space is the most obvious example of an anaerobic environment, in that it is a vacuum possessing no molecules of any kind, including oxygen. However, Earth features a number of anaerobic environments, including the bottom of the ocean and hot springs that reach extreme temperatures. 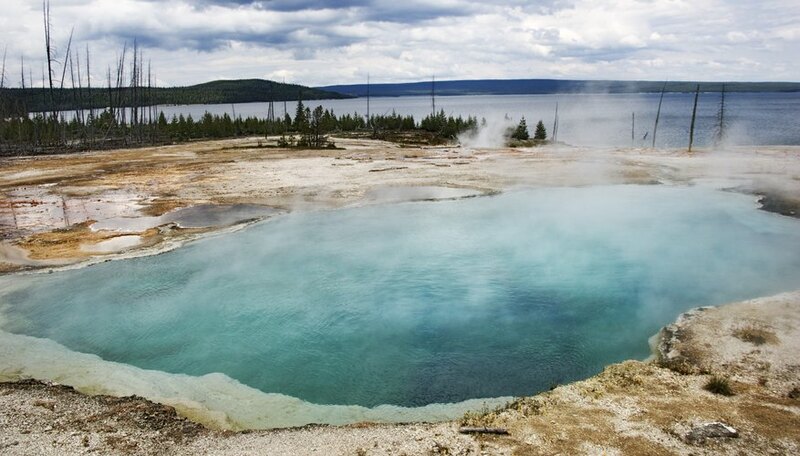 Some the most famous and well-studied anaerobic environments are the hot springs of Yellowstone National Park. Visitors often note that these hot springs produce a sulfurous smell. This is the result of loose oxygen molecules binding with sulfur to produce sulfide (SO3). Although it may be difficult to believe, some creatures can survive and even thrive in an anaerobic atmosphere. Often called extremophiles, they are usually anaerobic bacteria that can produce energy without the use of O2. They exist in most of the anaerobic hot springs on Earth and could theoretically survive in outer space if they were able to obtain appropriate nutrition. Scientists have also discovered a small multicellular organism that survives in the anaerobic environment at the bottom of the ocean. Hanson, Elle. "What Is an Anaerobic Environment?" Sciencing, https://sciencing.com/anaerobic-environment-10003906.html. 25 April 2017.